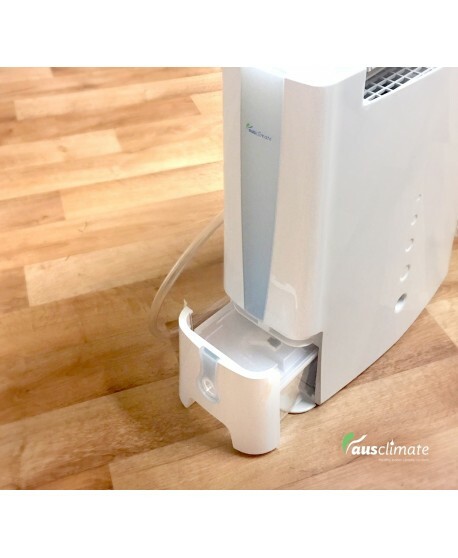 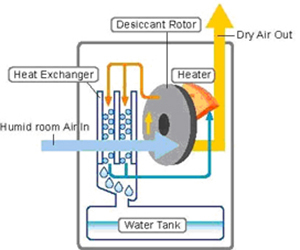 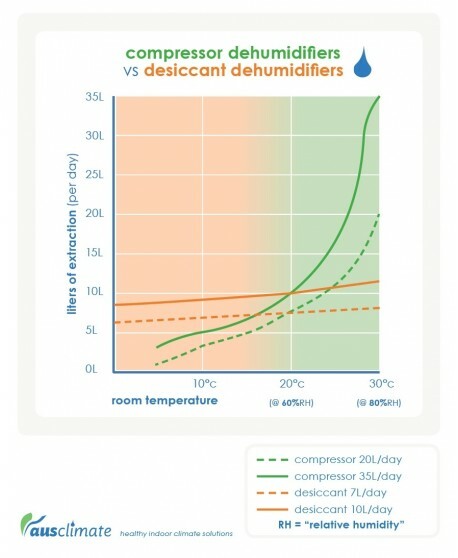 Smart Desiccant Dehumidifier for both warm and cold climates! 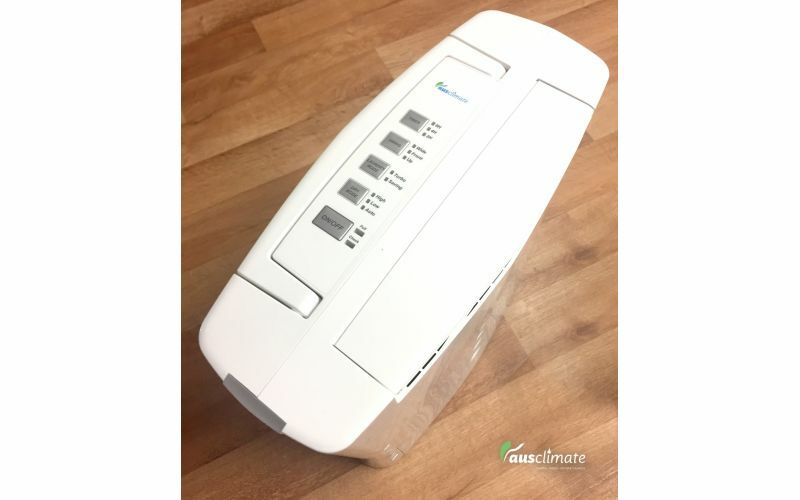 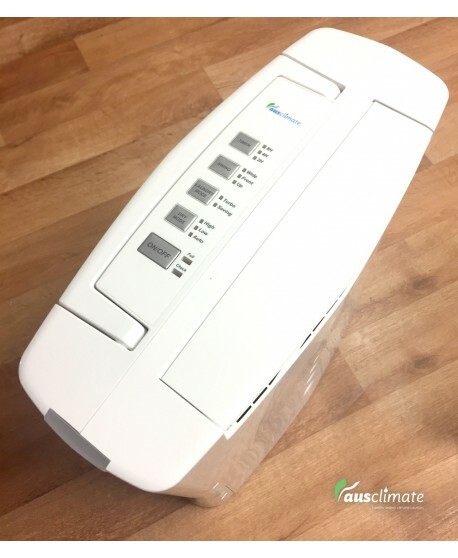 The Ausclimate Cool Seasons 7L desiccant dehumidifier is a smart dehumidifier that is able to effectively extract up to 7 liters of moisture in both hot and cold climates!ying solution for your rooms. 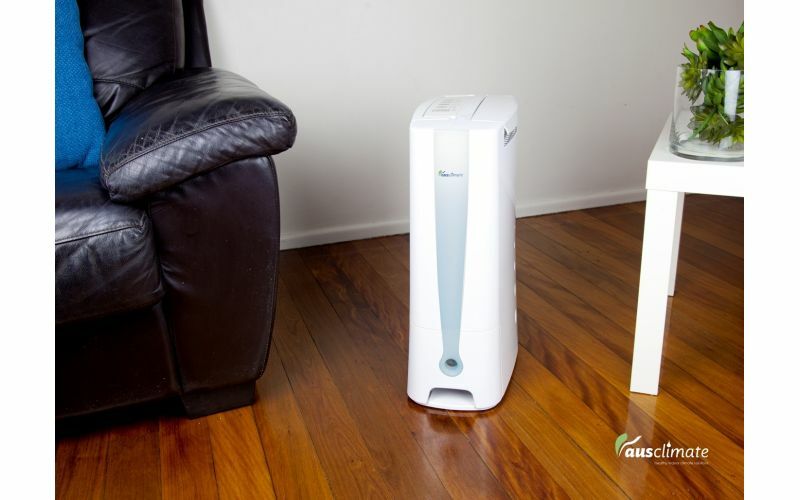 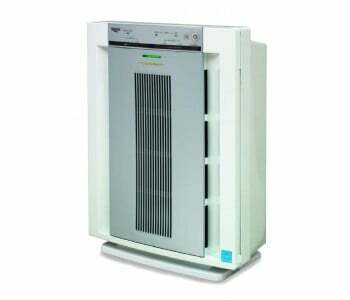 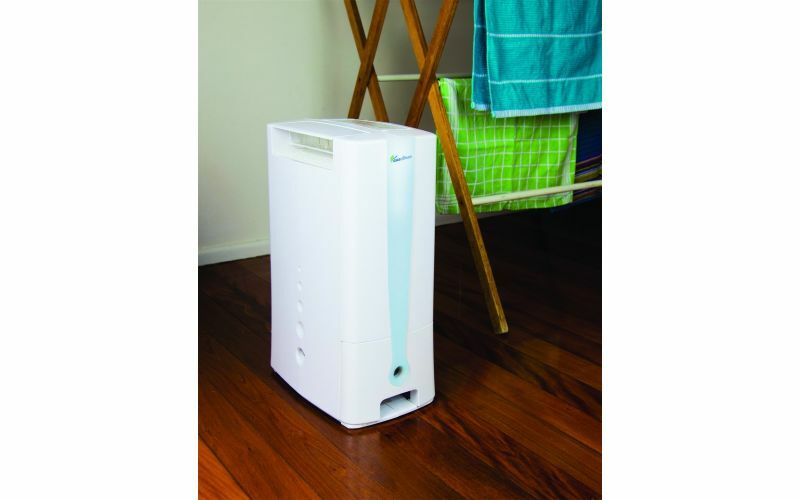 An Ideal dehumidifier for the home or office, this easy-to-use model simultaneously filters the air while removing the dampness of the room so you get to breathe clean, dry air every time. 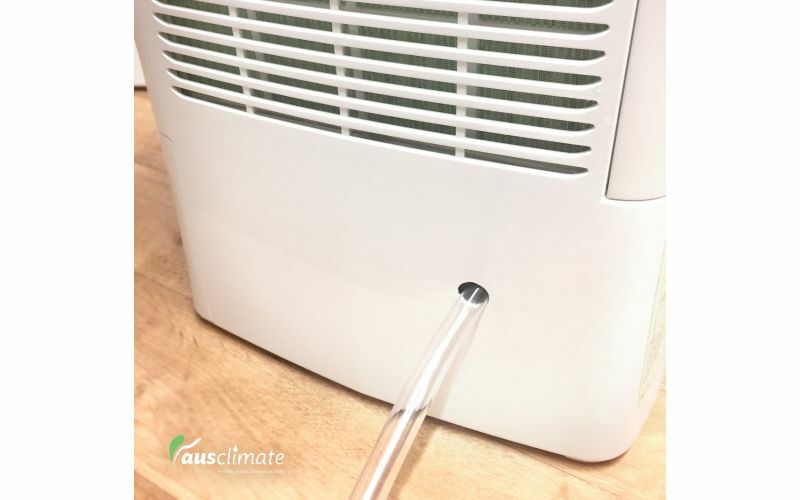 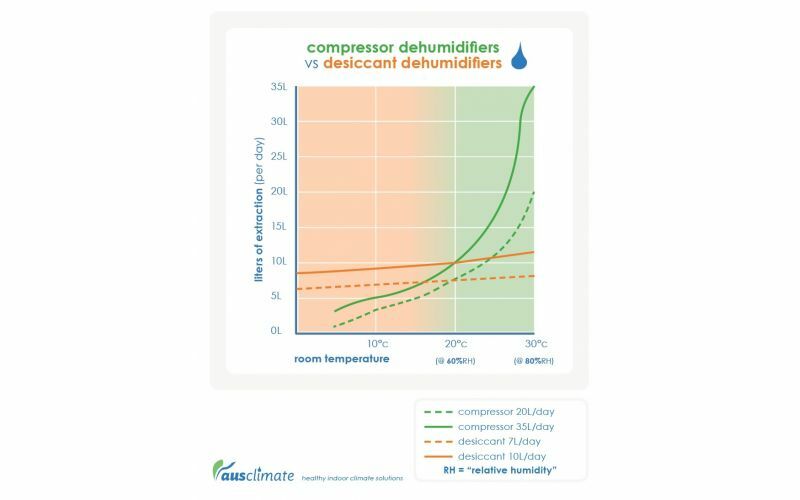 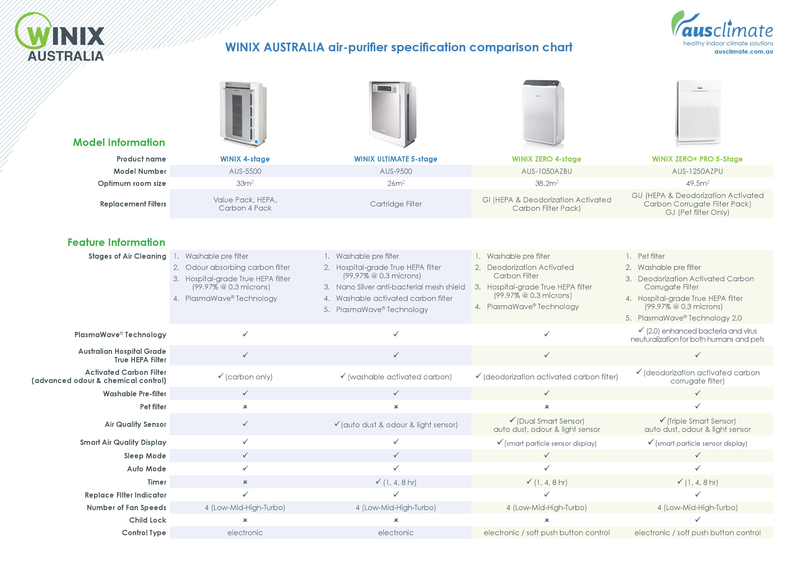 Create a dryer, healthier indoor climate with the Ausclimate cool-seasons 7L desiccant dehumidifier! 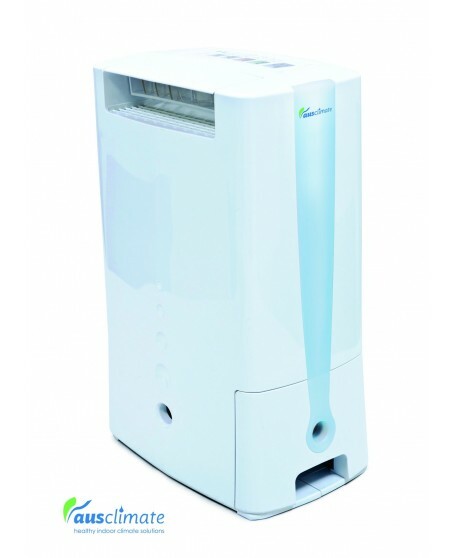 This desiccant air dehumidifier is proudly approved by the National Asthma Council. 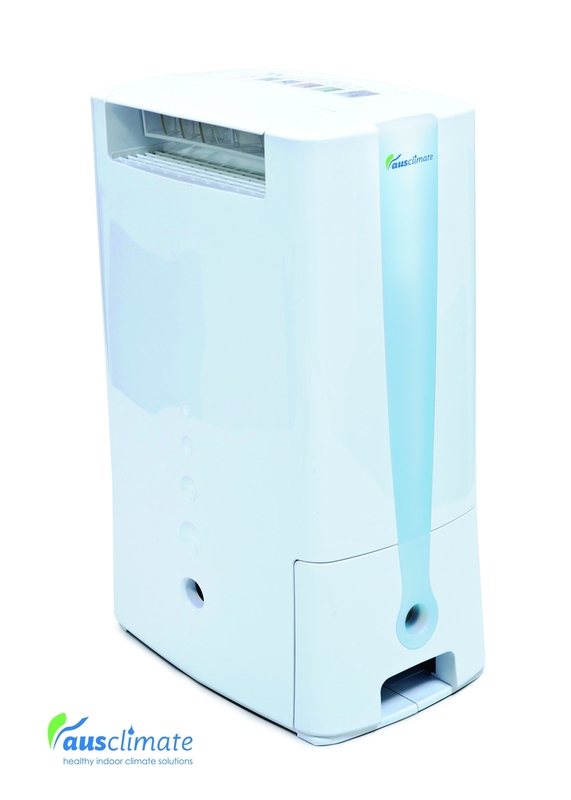 With the Sensitive Choice Label, this model very capable of removing irritants allergens and asthma-triggers for effective asthma relief. 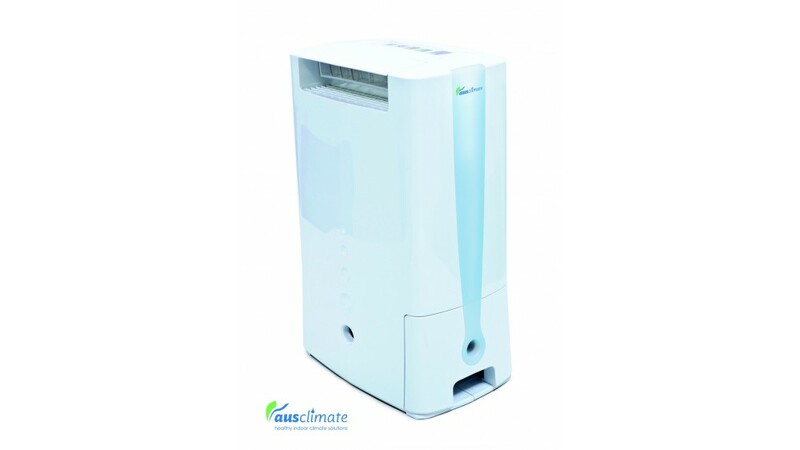 This model utilises a nano silver filter to effectively purify the air and eradicate air-borne viruses and bacteria on contact. 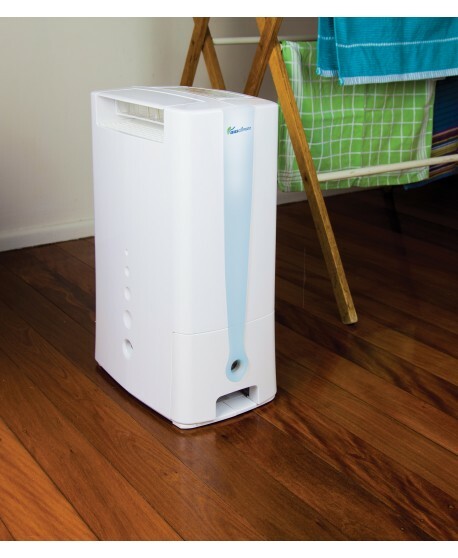 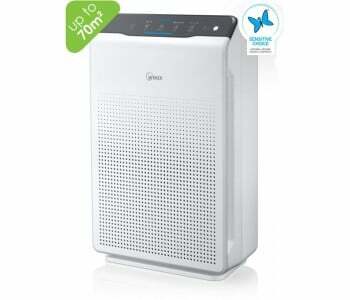 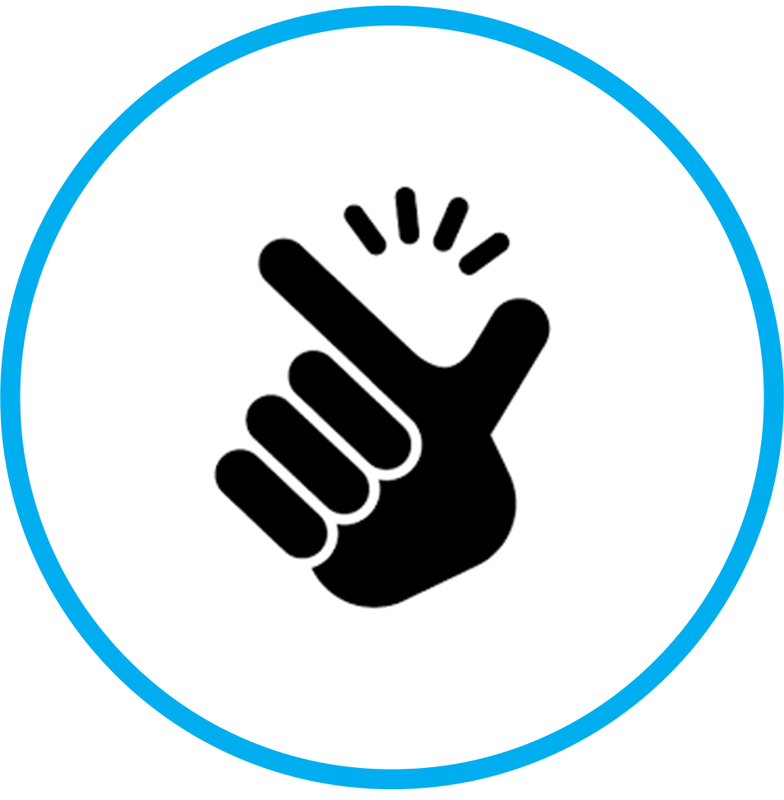 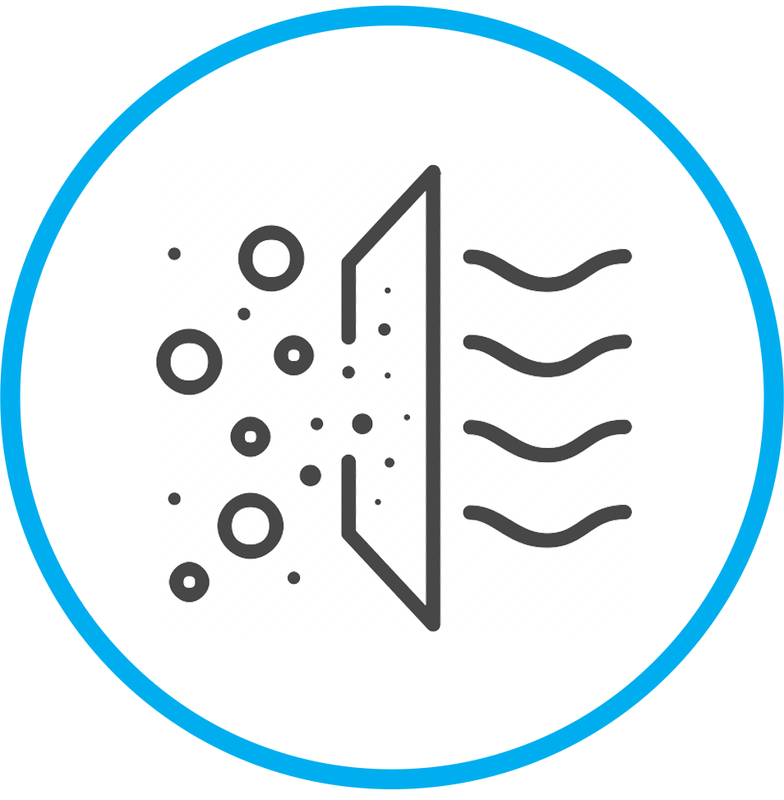 As air is both filtered and dehumidified, you get clean air that's free of pollutants and allergens. 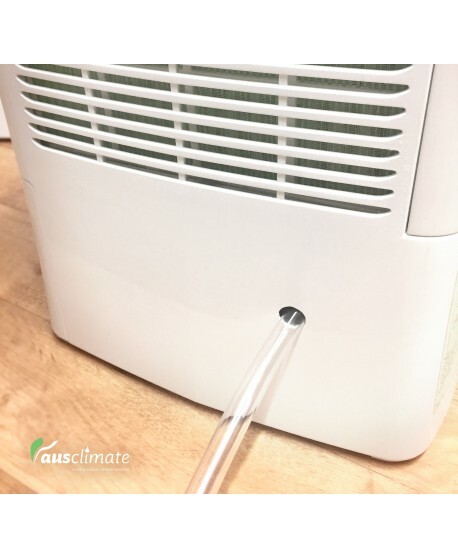 Breathe with ease, every use! 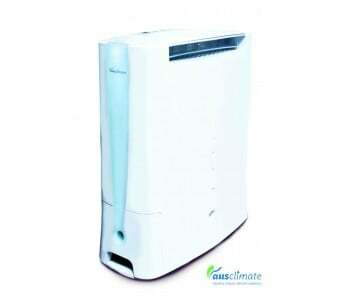 This model is able to extract up to 10 L of moisture every day. 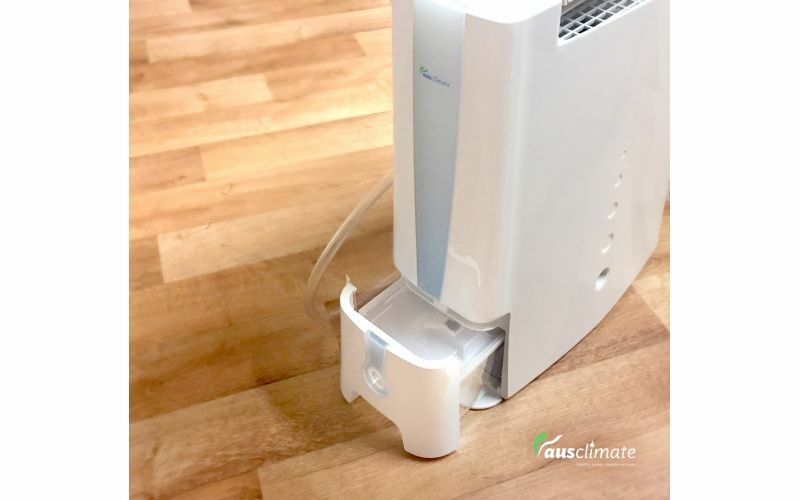 It also comes with a continuous drainage feature (1.2m drainage hose included) so you don't need to constantly check if the water tank is full. 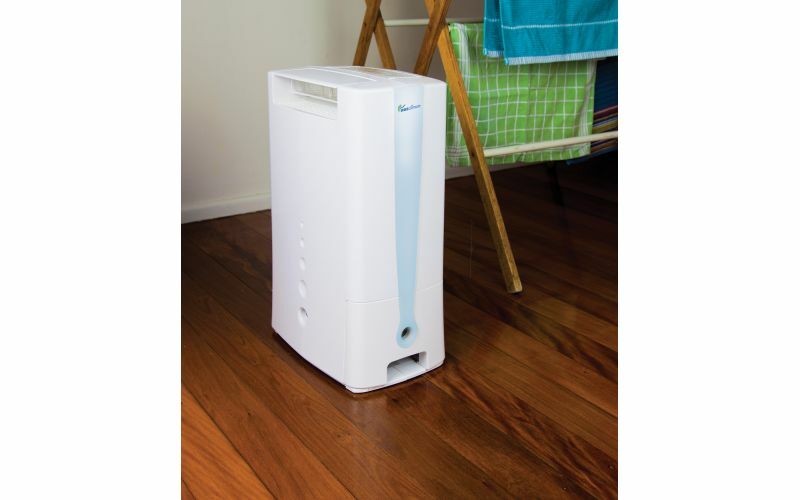 Water spillage is also a thing of the past as its 2.2L water tank comes with a full-tank auto shut-off. 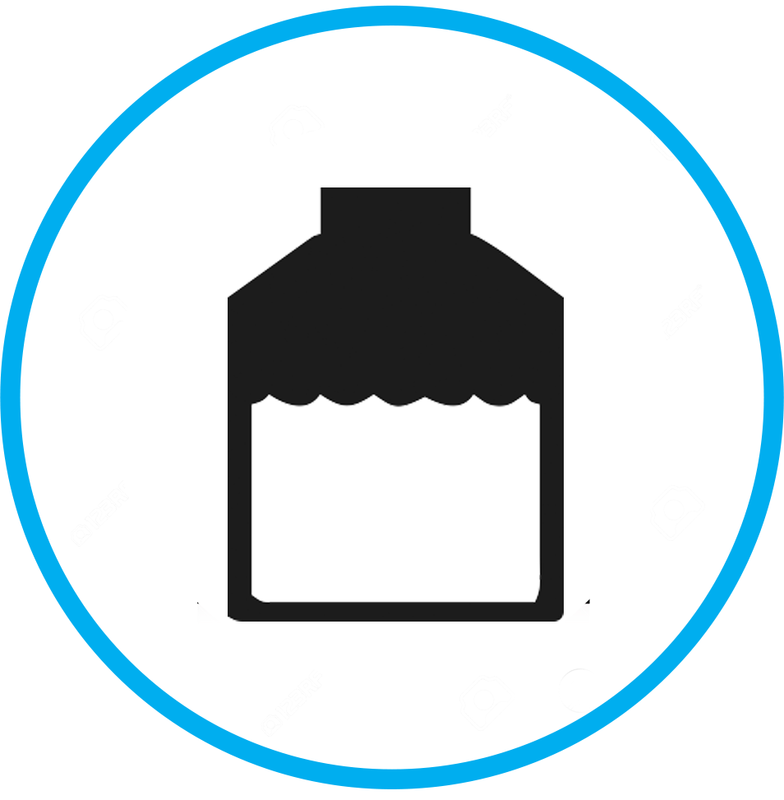 and an anti-spill water bucket design. 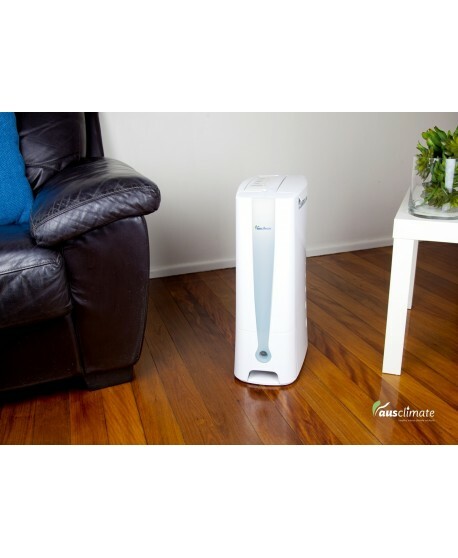 This model comes with a an economical clothes drying function called "Laundry Mode". 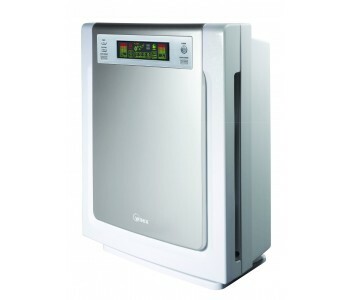 This allows you to dry clothes indoors without worrying about the "damp" smells associated with indoor drying. 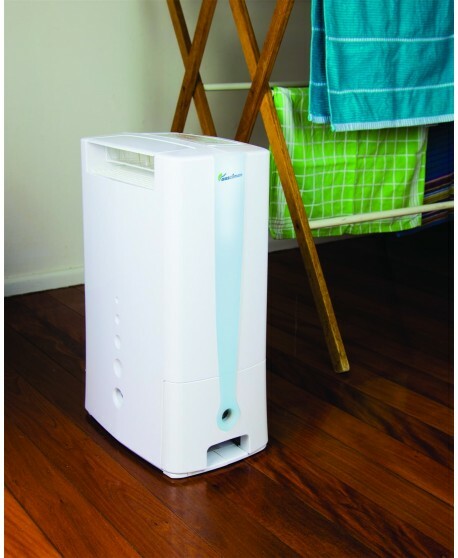 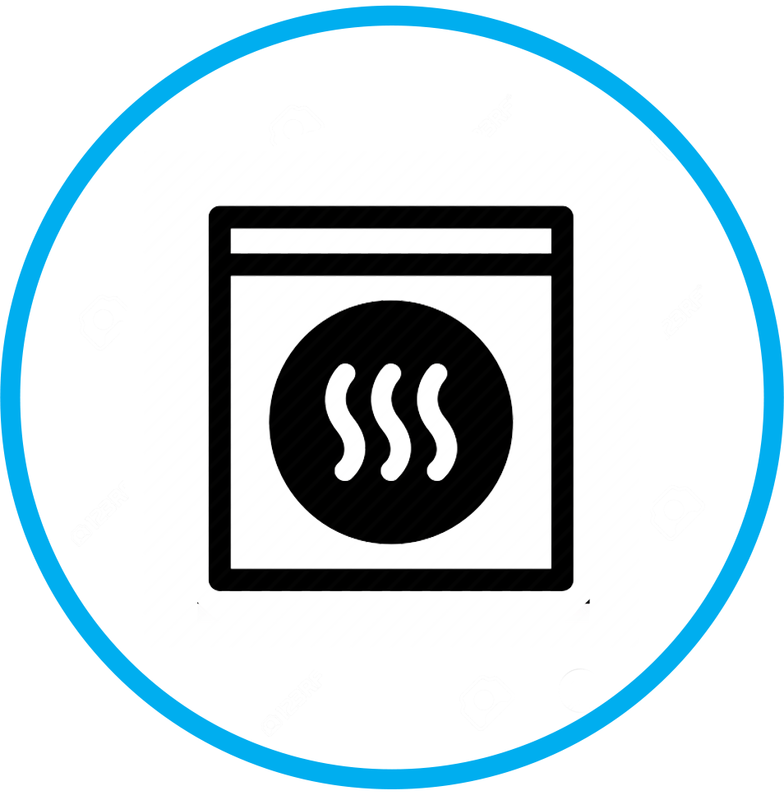 As it is cheaper than traditional laundry dryers, get fast and effective indoor drying without breaking the bank! 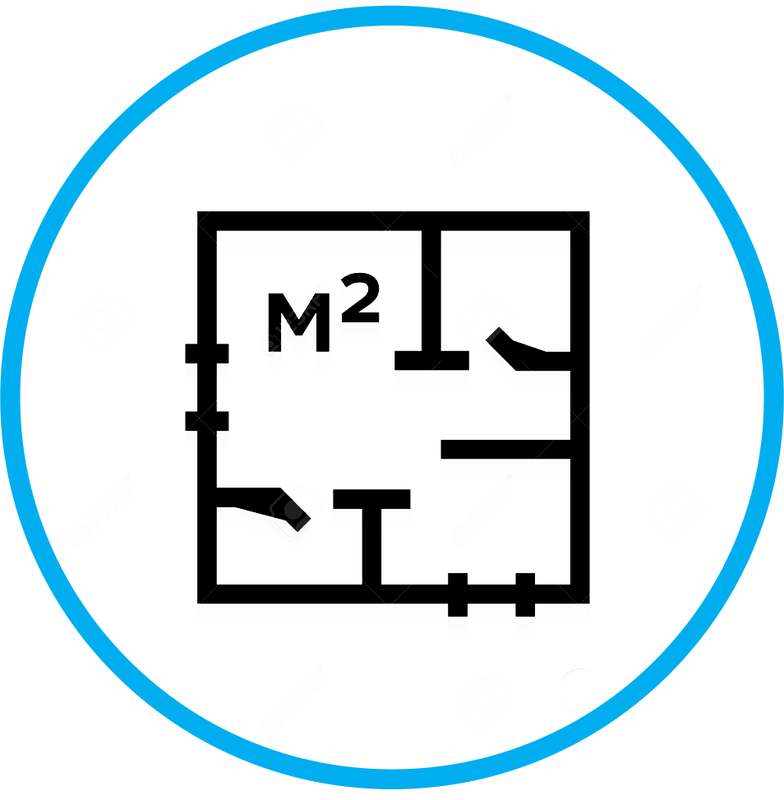 This model is recommended to be used for room sized at 30 square meters or 75 cubic meters. 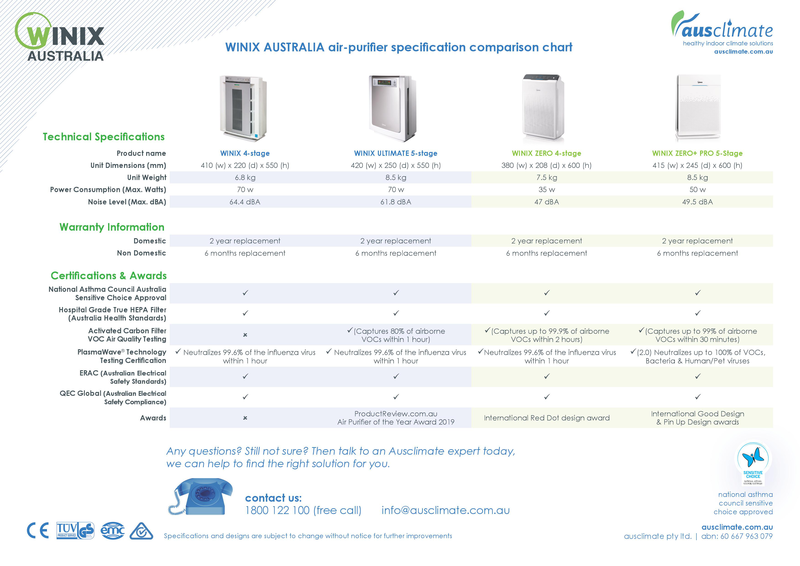 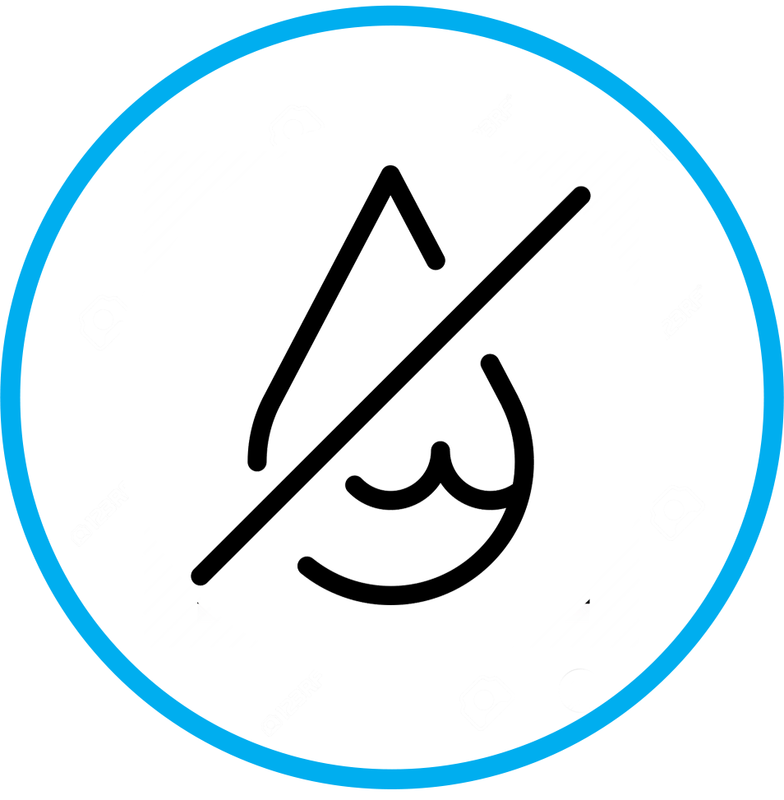 A National Asthma Council Sensitive Choice approved product!